Our customer programs. Custom made for you. 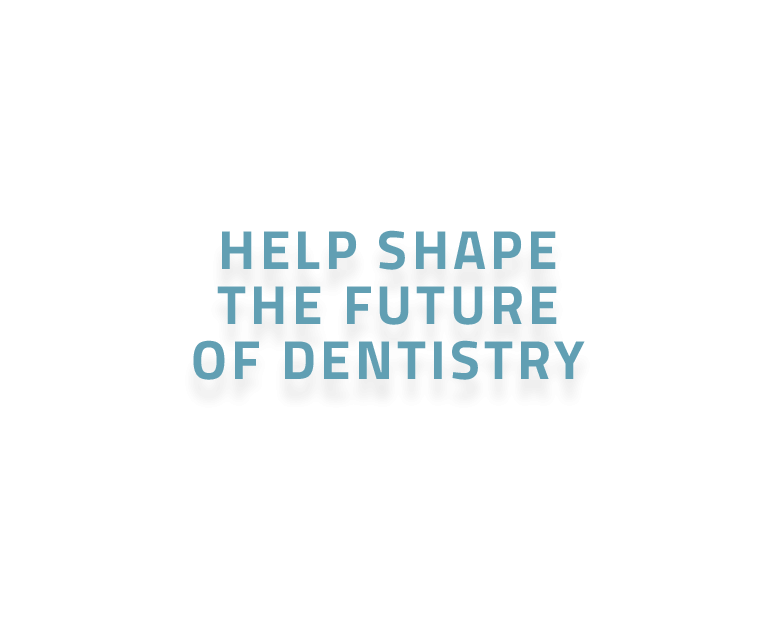 Help shape the future of digital dentistry. A program developed to give leaders within the Condor Community access to exclusive resources and financial rewards. 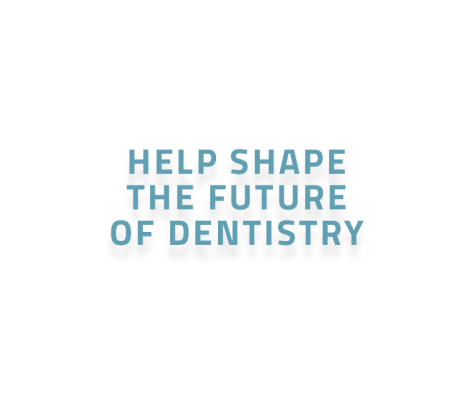 We are building a community of dedicated digital pioneers who want to join us on our mission to shape the future of digital dentistry. 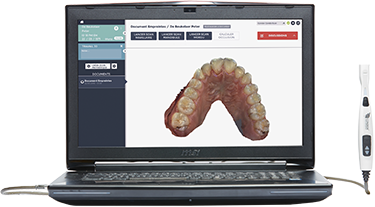 A community of excited early adopters and innovative dental professionals who will provide us with real-market feedback and share experiences with new & potential clients. As a mentor, you will receive exclusive resources & financial benefits to give you the comfort and the opportunity to do what you do best: guiding your peers towards digital success. Take this chance and let your knowledge and passion finally reach beyond the walls of your practice.